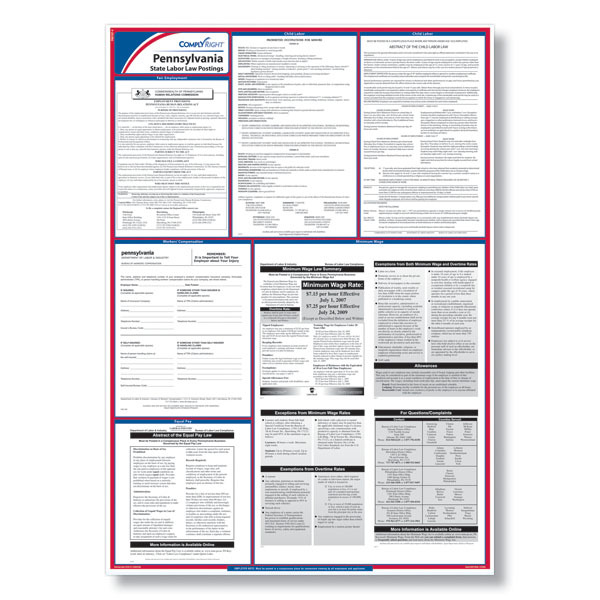 We make it simple to comply with Pennslyvania labor laws with the all-in-one state poster solution by ComplyRight. 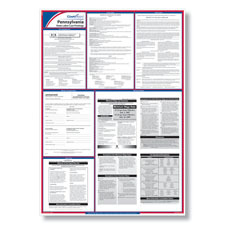 Our postings maintain the exact size, type fonts and layout of the official postings released by government agencies. Poster size - 24" x 30"